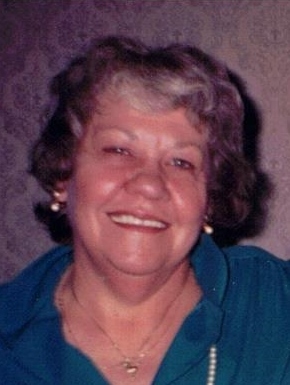 CAROL ANN McNEELEY age 85, wife of the late Daniel, dear mother of Susan Missig (Ned) and James McNeeley, grandmother of Daniel McNeeley. Friends may call on TUESDAY 6:00- 8:00 P.M. at the BAKER, OSINSKI, KENSINGER FUNERAL HOME 206 FRONT ST. BEREA where funeral services will be held Wednesday at 11:00 a.m. Interment Holy Cross Cemetery. In lieu of flowers memorials may be made to Hospices Services of Southwest General.